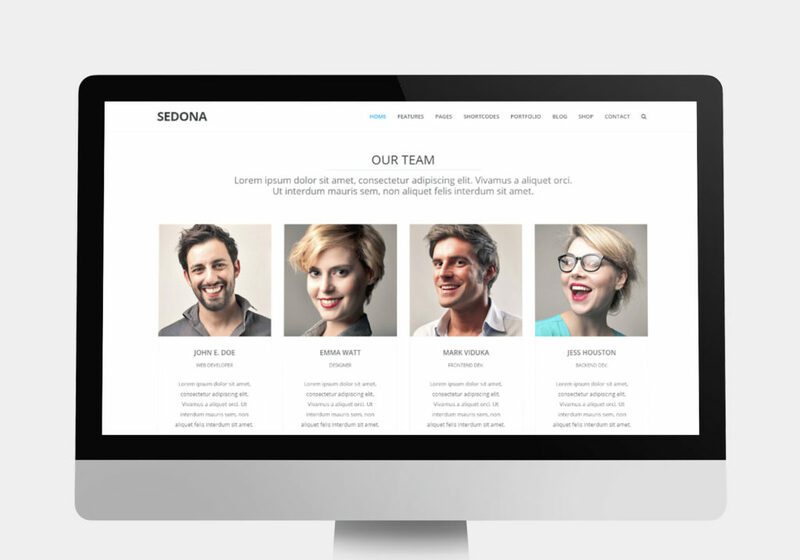 Sedona is a clean and professional site template, perfect for all types of companies and personal web sites. Advanced theme admin panel, drag-and-drop page builder, lots of options and configurations will help you to customize almost any part of your website as easy and comfortably as you could ever imagine. Sample demos included, no worry if you don't know where to start. Just replace sample content with your and you site will be ready to launch. A clean, crisp, gimmick-free design focusing the user’s attention on your artwork. The way a portfolio should be. Showcase your talent using the inbuilt gallery function and allow site visitors to filter your work by discipline. Use different media to display your work. Full support for images, audio and video (both self-hosted and embedded). Choose whether to display your gallery projects in a sleek slideshow or go back to basics with stacked images. Control the accent colour of your site without touching a single line of code. Truly effortless customization. Put your most important content front and centre with the homepage slider. Show anything, link anywhere. Use options to get up and running in minutes and start customising your new site with just a few clicks of the mouse. Upload your own logo with the press of a button. Full support for text-based logos for those just getting started. Optimize your pages and posts for search engines with the inbuilt SEO options. Rank higher, get more traffic. Advanced functionality baked right into the theme's core. Add Twitter, Flickr, Video, Advertising and bundles more. Translate the theme into any language you wish using the included .po/.mo files. Everything you need to get started. Compatible with the latest versions of all modern browsers - Chrome, Safari, FireFox, Opera, IE9 and above. 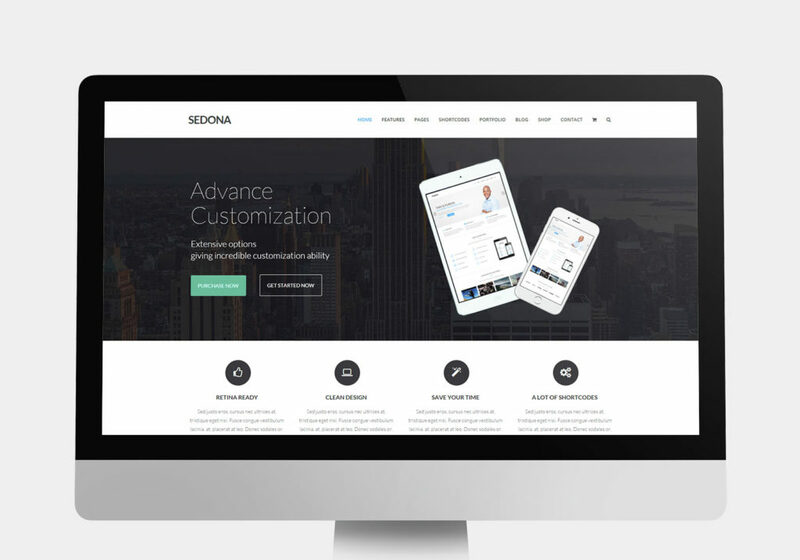 Choose from a selection of pre-made templates to build your site. 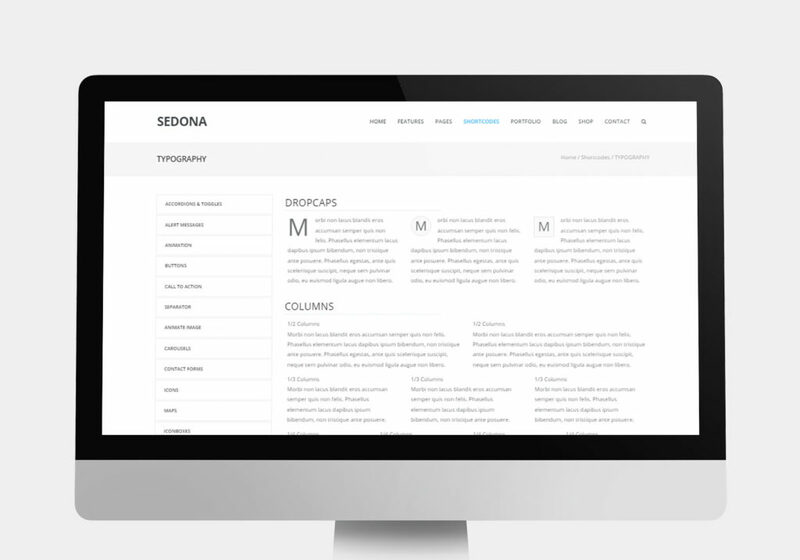 Archives, full width, contact forms and more. 100% Compatible with Woocommerce and also including amazing design with shortcodes to present your products. 0-day bug in WordPress 4.7.4 & does it dangerous?